Joining us today for another book spotlight in Christina Jones. She is sharing with us her newly released book Finding Forever. I have had to the pleasure of reading this book and let me tell you, it is ah-may-zing!!! :-D I will be posting a review very soon! Today she is sharing an awesome excerpt from the book. Let's check it out! “Duly noted.” Avery placed my paper-wrapped canvas in the decorative chair beside the door as he watched me unlock it, then turn back to him. He was leaning against the door, giving me a smirk that was somehow sexier than his full smile. “Don’t you dare, Avery. I hated getting tickled, and I’ve outgrown it anyway.” I pressed my back against the door as he closed the last distance between us. I really had outgrown it, but I didn’t want him trying it anyway... just in case. I was too stunned to respond, and I didn’t have a chance anyway, because the next thing I knew, his lips were against mine, and my entire body relaxed in relief, as if I had been waiting on him to do this all night. Had I been waiting on him to do this all night? He teased my lips apart with his tongue, then eased it inside to thrust against mine as I dropped my purse and lifted my hands to the back of his head. I returned his kisses with fervent, frantic ones of my own as he lowered his hands to cup my behind and pull me closer to the eager erection struggling behind the zipper of his jeans. Completely defying everything I’d established about a relationship of any kind with Avery, I was ready to invite him inside. The Maldives were three months too long ago, and his mouth was way too skilled for a silly thing like common sense to prevail. Thinking that her impulsive decision and its disastrous results are behind her, Tori moves forward with her pursuit of a happily single existence, until her best friend contacts her with a request that places a constant reminder in her life : Avery.Avery Anderson is the epitome of “the kind of guy your momma warned you about.” Handsome, successful, charming… and not at all interested in being roped into anything that resembles love. Tori ending up in his bed doesn’t surprise him at all — it’s just what he does— but his feelings afterwards? That’s another story. An ultimatum placed on him by his little sister puts him back in arm’s reach of the pretty matchmaker that he can’t get off of his mind, but she’s not taking the bait this time.Tori just wants to be rid of him so that she can move on with her life, and it’s not Avery’s style to chase someone who doesn’t want to be caught. When both parties are content to let the spark flicker out, can love — or something like that— still lead the way to forever? 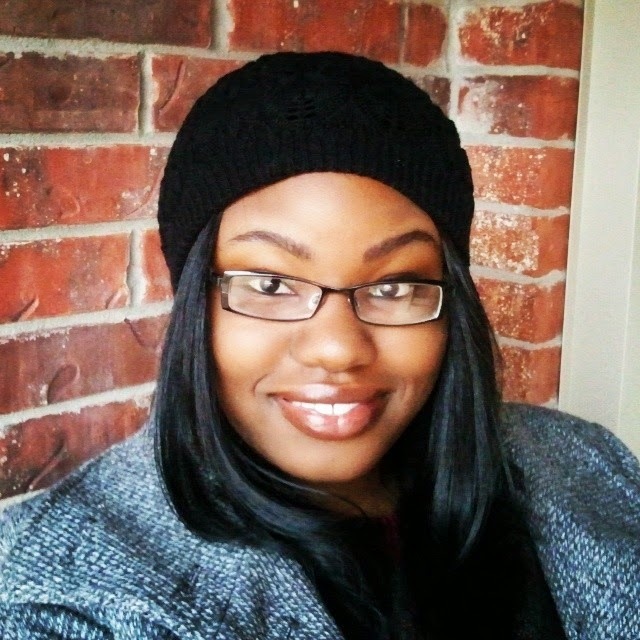 Christina Jones is a wife, mother, student, graphic designer, and new author who calls Arkansas home. She enjoys writing (and reading! 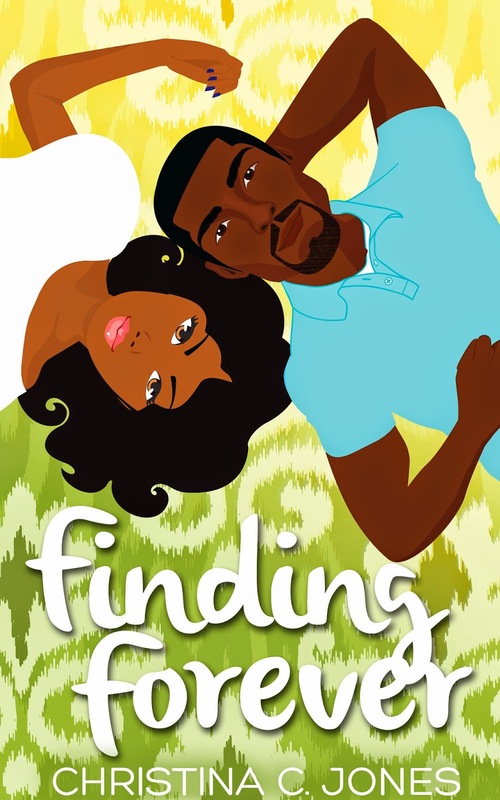 )African American fiction and romance. She is the author of Love and Other Things, Strictly Professional, and The Trouble With Love, Unfinished Business, (the sequel to Strictly Professional) and Finding Forever. I recently read Finding Forever and loved it. Christina did a great job of bringing both characters to life. I liked that both characters each had their own personal issues to overcome and readers got to see how they dealt with that. Another great read from Christina! I completely agree! She did an amazing job! It was a wonderful book!